Hawaii County Civil Defense will hold additional community meetings on Tuesday, May 29th to update residents on the lava flow in Leilani Estates area. 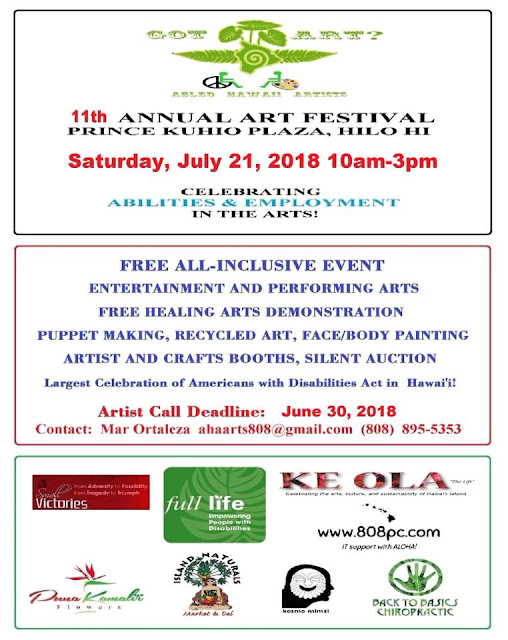 Mar is looking for ASL volunteers for Art festival on July 21. Big Island Deaf Club came out in support of the Visitor Industry Charity Walk on May 12th 2018. It was a great day raising funds and connecting with non-profit organizations from across the Big Island! More than 5 people donated for Keiki Kuli Connections at Charity Walk in Waikoloa Beach Resort. They have raised total $ 246.12 ! We would like to alert you to a major new HUD initiative that holds the promise of substantially increasing the number of Section 8 vouchers for Big Island residents and reducing the long waitlist (the Notice of Funding Availability is attached, which we are also sending to Mayor Kim). For the first time in over a decade, HUD is funding its Mainstream Voucher Program, which supports provision of Section 8 vouchers for non-elderly individuals with disabilities (known as Section 811). A total of $100 million is available over the next few years. 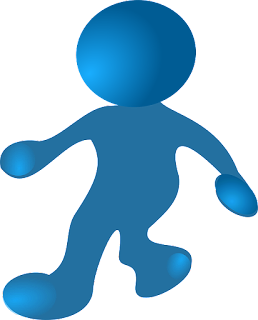 Eligible applicants are all public housing authorities that currently operate aHousing Choice Voucherprogram. We hope that the Hawaii County Office of Housing and Community Development will be able to prepare a proposal and submit it by the June 18, 2018 deadline. The "national" deaf news, The Daily Moth made a reportage from deaf local resident, Ron McBride about the Kilauea eruption. 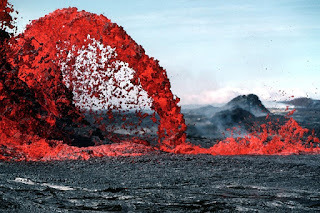 Please watch from 6:11 to 9.16 u.
Hawaii County Civil Defense will hold additional community meetings on Tuesday, May 22th to update residents on the lava flow in Leilani Estates area. The briefing will begin at 5:30 p.m. Thursday in the Pahoa High School cafeteria. The ASL interpreters will be available there. 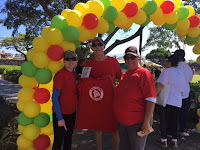 Big Island Deaf Club supports Charity Walk on May 12th. Planning to walk there? Please wear red t-shirt. 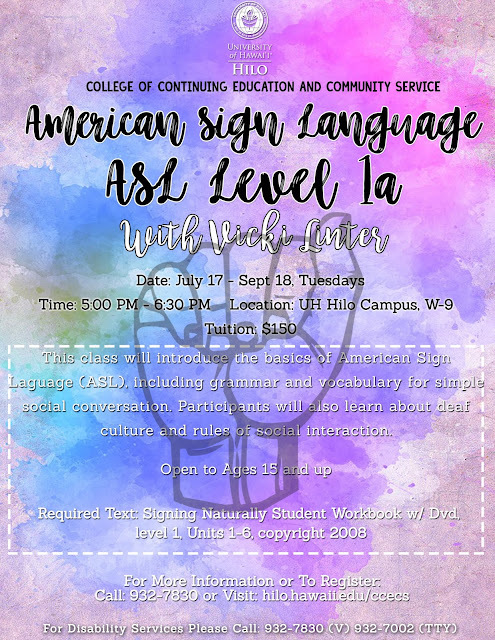 CCECS provides new four ASL courses (3 levels and Practical Conversation) for the summer. Hawaii County Civil Defense will hold additional community meetings on Thursday, May 10th to update residents on the lava flow in Leilani Estates area. 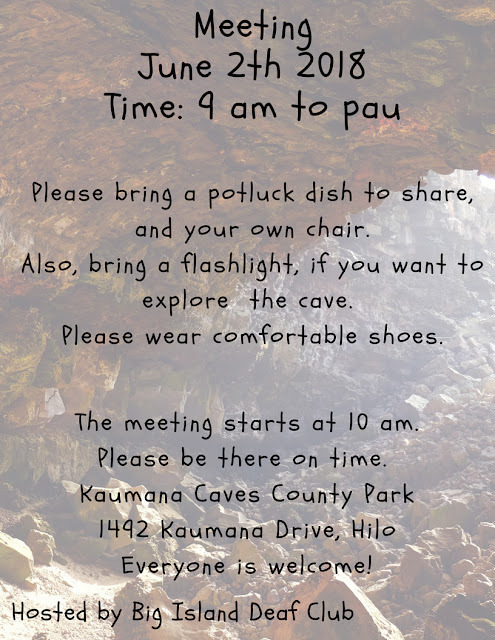 Lava flow community meeting in Pahoa on May 4th 2018 TODAY ! Hawaii County Civil Defense will hold additional community meetings on Friday, May 4th to update residents on the lava flow in Leilani Estates area. The briefing will begin at 5:30 p.m. Friday in the Pahoa High School cafeteria. The ASL interpreter will be available there.